It’s not surprising that moving is stressful for all concerned. And that includes not just two-legged individuals but also our little four-legged pets. As a matter of fact, adding a little furry bundle of joy into the chaotic mix can easily take the chaos to a whole new level. And if you are not careful enough, it can even lead to a meltdown of the whole process. However, it does not have to be this way at all, provided that is, if you do things the right way, and find order amongst all the chaos. 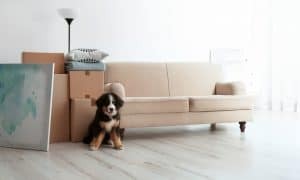 Let us take a suitably quick look to see exactly what is that you really need to be doing not just before, but during, and after your move to make sure that ‘Rover’ remains safe and sound. 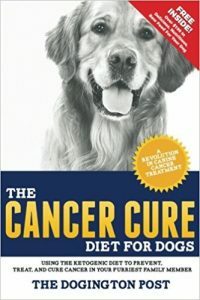 • Somebody get that doggy a microchip, please! Things can and will get lost whenever you move your home. It is an axiomatic fact of life. However, it is imperative that you make sure that your hound is not that one thing. This is the part where a microchip comes into the picture. 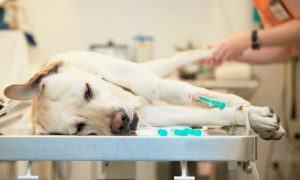 Should the unthinkable happen and your pup gets lost en route, thanks to a microchip, there would be a happy reunion. And best of all the chips are so tiny, he won’t even notice that it is there. 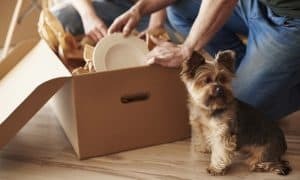 Make sure that your favorite ‘Poochie’ is in top shape before the move. Not only dogs are sensitive to the moods of their owners, (and that means getting stressed out as well) but you have to make sure that Rover is absolutely up to date on each one of his vaccinations. 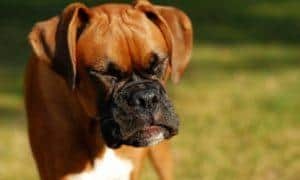 If your dog is already extra sensitive, then it would be a great idea to discuss the move with the vet to check and see if he has any advice for your animal. Before the move, make sure that he would not get scared or stressed out in case of meeting new people and being in an all-new environment. 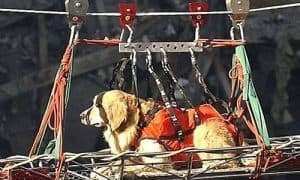 In this respect, it is important to understand his little doggy fears and visit different parks, restaurants and the like. • Down with crate hate! 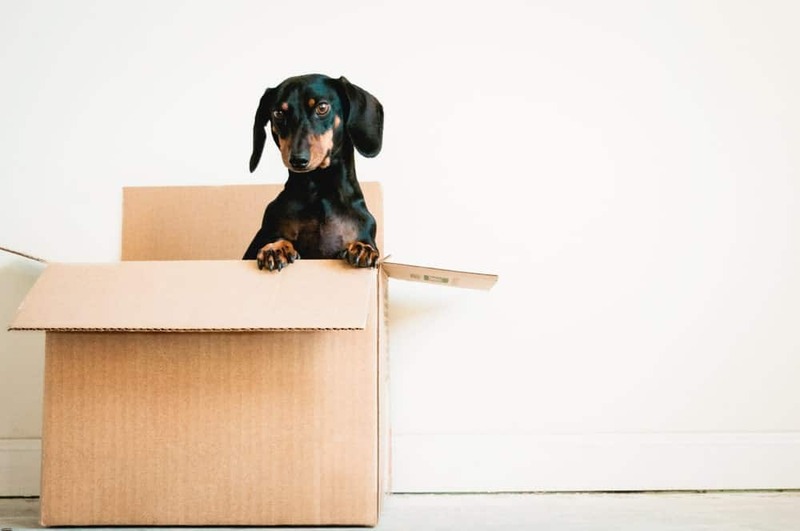 ‘Crate hate’ is a real phenomenon with many dogs who hate being confined in small and dark places (quite unlike many of their feline counterparts). You have to ‘pack’ your pooch in a crate and make sure he does not create a fuss in the bargain. If you were to purchase a crate or cage just before the move and stuff the poor thing inside, for the first time in his life, not only is he going to be terrified, but he is likely to howl all day (and night) long. This can make life uncomfortable, for the surrounding people. You will, of course, have to make a list of things that you must pack before the move. Since your belongings are important to you, so too are his belongings equally important to him. And this holds especially true because, unlike you, he does not understand why he has been plucked from his usual and familiar surroundings and made to enter a place he has never really seen (or smelt for that matter). This is why it is imperative that when you make your new apartment checklist, you must make sure that his stuff is also packed safely away as well. His wee little toy mouse, his squeaky plastic bone. They may mean nothing to you, but to him, they are the only link between the world he has left and the new one he is trying so hard to understand. Do not make it even more difficult for him than it already is, by misplacing his little belongings. While you are busy making lists for him, do not forget to do the same for yourself or you will forget something important and valuable. Always buy plenty of cartons and boxes beforehand and make a list of the items present in every box. Attach the list to the top of the box so that you would know at a glance where each item can easily be found. 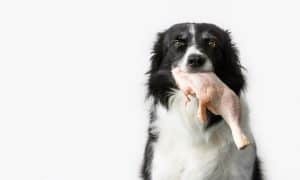 These items should be right on top of your list of ‘things to do.’ In all the excitement, you are liable to forget that dogs need food, water, and other stuff as much as you do. Put a reminder on your smartphone, or better still just jot it down on your palm. 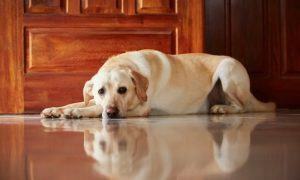 While being unconventional, this way, there is absolutely no way you could forget your dog’s necessities. 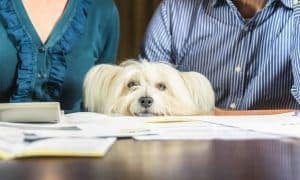 This is particularly important, because settling into a new home, can turn out to be a major bummer, if you find out that your beloved four-legged friend(s) will be turned away by the anti-dog policies of the new apartment block, that you have picked as your (more or less) permanent abode. This is why you should always make sure that you know the rules and regulations of any place where you plan to settle down, especially regarding their policies regarding animal pets. 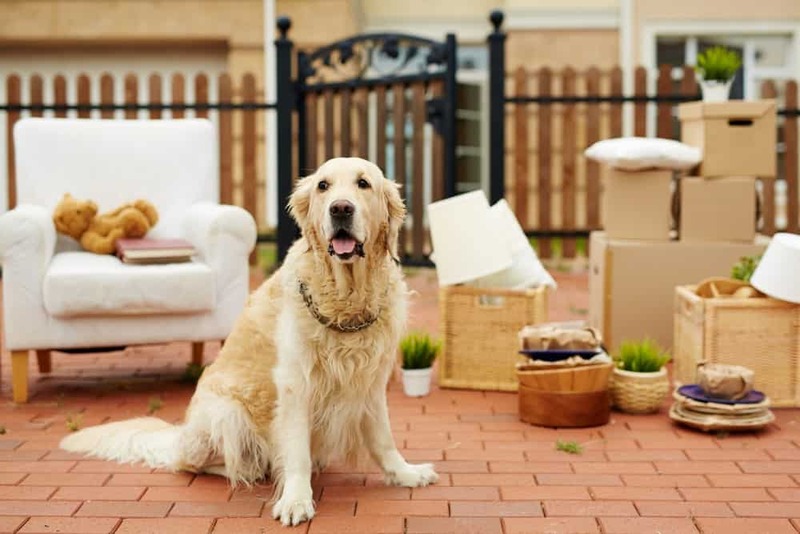 It is not all that difficult to come up with the right moving with your dog game plan. 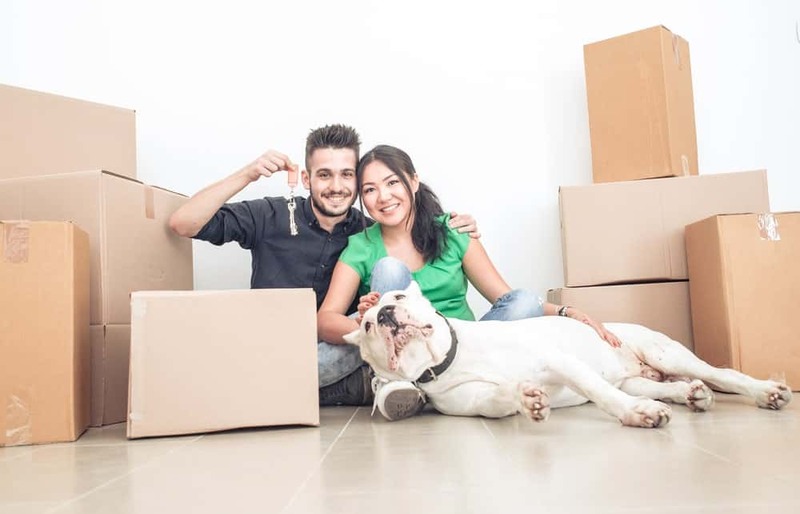 Ultimately, all it takes is preparation and foresight to pack the right stuff properly so that you will have smooth sailing for the duration of your journey as well as the many years you will enjoy living in your new home. Jenny Harrison is a passionate home and lifestyle blogger. She loves to engage with readers who are seeking home, health and lifestyle-related information on the internet. She is a featured blogger at various high authority blogs and magazines in which she shared her research and experience with the vast online community. Currently she is associated with NYC moving company ‘All Around Moving Services Company Inc.’ Specializes in arranging and assembling services of professional and skilled local movers locally in New York City as well as areas in New Jersey, Connecticut and the Miami Dale area in South Florida. Follow her on twitter @MJennyHarrison for more updates.